Scotland’s red meat industry has united behind a £500,000 campaign that ‘pushes back’ against current misinformation directed at the beef sector. 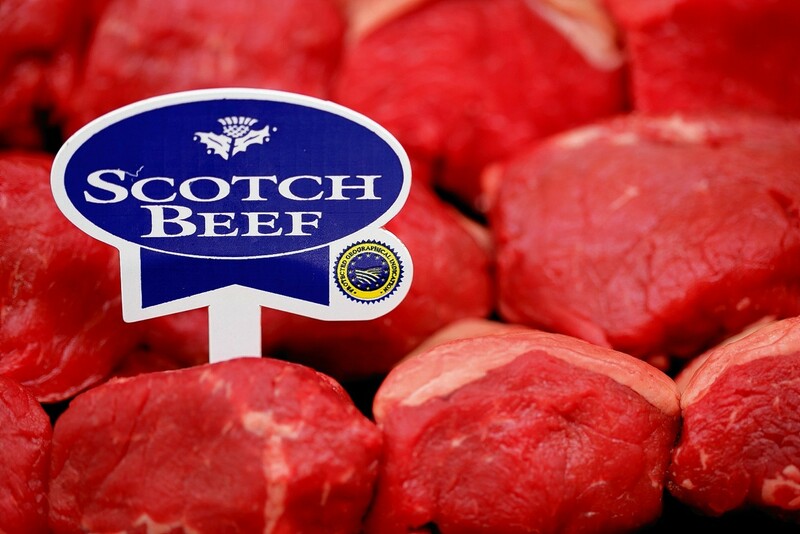 A new Scotch Beef “shelf-watch” campaign is to be run over the next few weeks to check which major retailers are supporting domestic supplies over imported products. Farmers, vets, butchers and members of the red meat supply chain are rallying behind initiatives to promote the industry. Consumers are being urged to choose Scotch beef over the festive period. Scottish food producers have been warned they are at risk of being flattened by a “Brexit juggernaut”, which is hurtling towards them at full speed. The efforts of a young chef from the north of Scotland to produce a showstopping meal with Aberdeen-Angus Scotch Beef were rewarded with a once-in-a-lifetime trip to Australia. Food Standards Scotland (FSS) yesterday welcomed the introduction of “any process” which would improve the traceability of food and ensure it was what it claimed to be. A high profile two-month campaign to boost sales of Scotch Beef will be launched on Monday by Quality Meat Scotland (QMS). A Perthshire farm played host to a group of Japanese meat buyers as part of a fact-finding mission to find out more about Scotch Beef. Plans are well under way at ANM preparing for the 25th annual Christmas Classic, taking place at Thainstone Centre, Inverurie, on November 27-28. All beef produced in Scotland could soon be DNA tested to guarantee the authenticity of the Scotch Beef brand, Quality Meat Scotland (QMS) revealed yesterday. Three budding young chefs have been announced as finalists for the new Aberdeen-Angus Scotch Beef Award. Opportunities for the beef industry, protection of the Scotch Beef premium brand, integration of the supply chain and innovation will be among the topics up for debate in the seminar session at Scotland's Beef Event 2017 on the farm of Fans at Earlston on June 8. Scotland international rugby star Stuart Hogg has teamed up with Quality Meat Scotland (QMS) to kick off a new Scotch Beef promotional campaign. 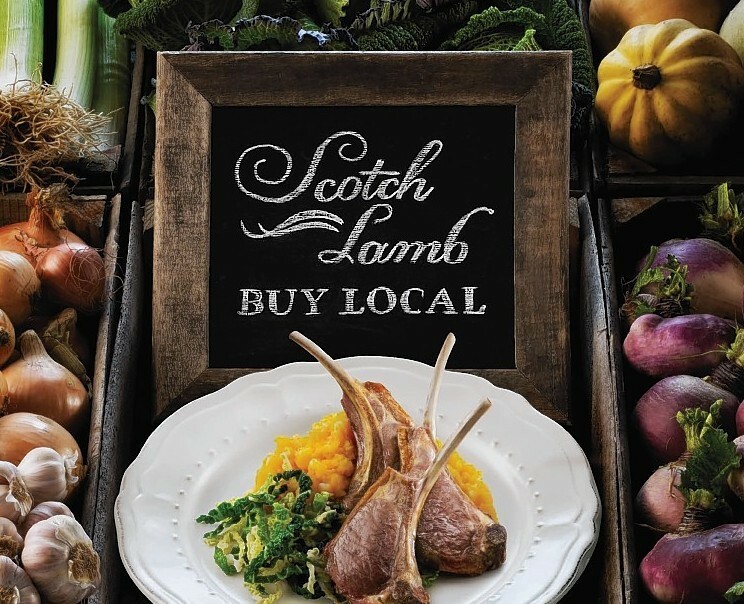 Scottish red meat promotion body Quality Meat Scotland (QMS) delivered positive news to industry when it confirmed retail sales of Scotch Lamb were on the rise. Michelin-starred Scottish chef Tom Kitchin donned his wellies to visit a Perthshire farm to learn more about beef production. Scotch Beef landed on the shelves of Canadian supermarkets for the first time in almost 20 years this week.